Home How to improve the world with a contest like DRC! 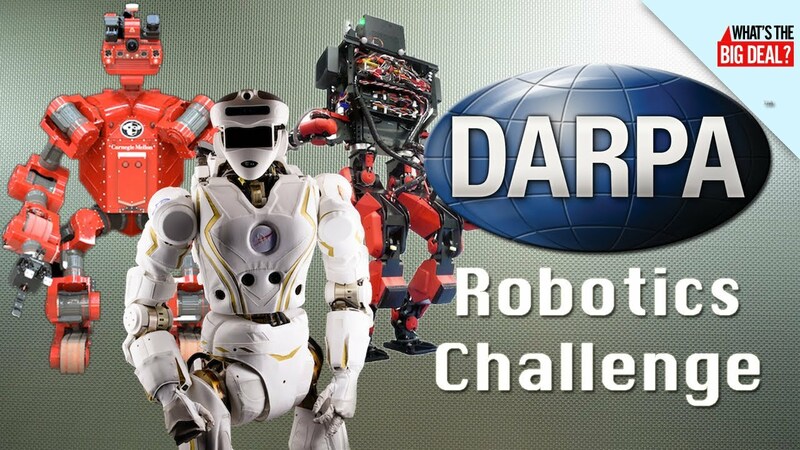 Have you heard about the DARPA Robotics Competition (DRC)? 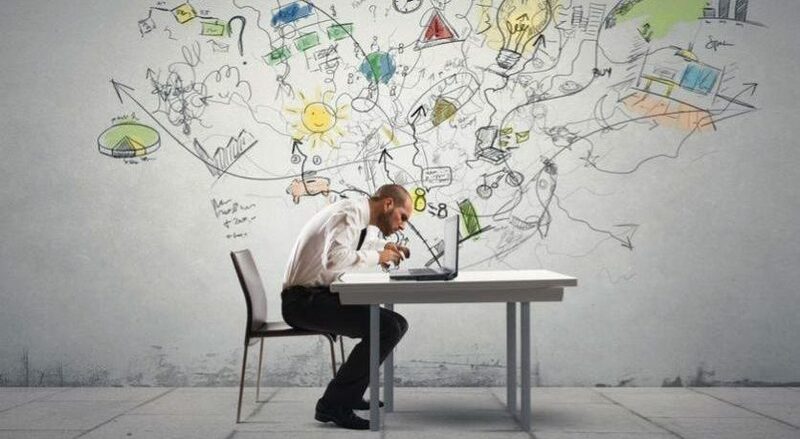 The competition was funded by the US Defense Advanced Research Projects Agency in 2012. It was launched in response to a humanitarian need that became distinctly clear during the nuclear disaster at Fukushima, Japan, in 2011. 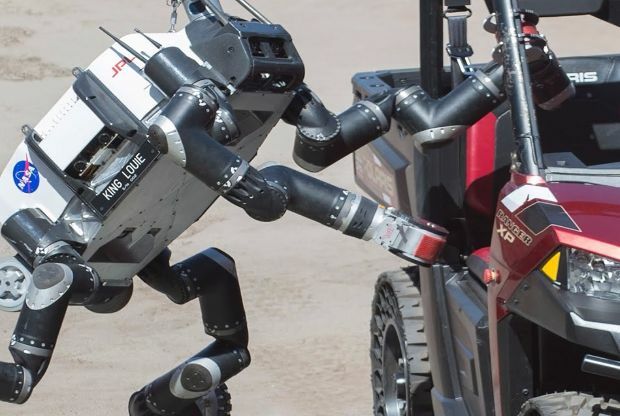 The goal was to accelerate progress in robotics and speed up the day when robots have sufficient dexterity and robustness to enter areas too dangerous for humans and mitigate the impacts of natural or man-made disasters. The finals took place last year in California, where 25 of the top robotics organizations in the world gathered to compete for $3.5 million in prizes. In this last competition, the robots had to complete a difficult course of eight tasks relevant to disaster response, among them driving alone, walking through rubble, tripping circuit breakers, turning valves and climbing stairs. Three teams got the perfect score of 8, but their differences in time decided their positions. The first prize, of $2,000,000, went to Team Kaist of Daejeon, Republic of Korea, and its robot DRC-Hubo. They scored a winning time of 44:28. The second prize, of $1,000,000 went to Team IHMC Robotics of Pensacola, Fla., and its robot Running Man with 50:26 min. The third place, earning the $500,000 prize, was for Tartan Rescue of Pittsburgh, and its robot CHIMP, with 55:15 min. 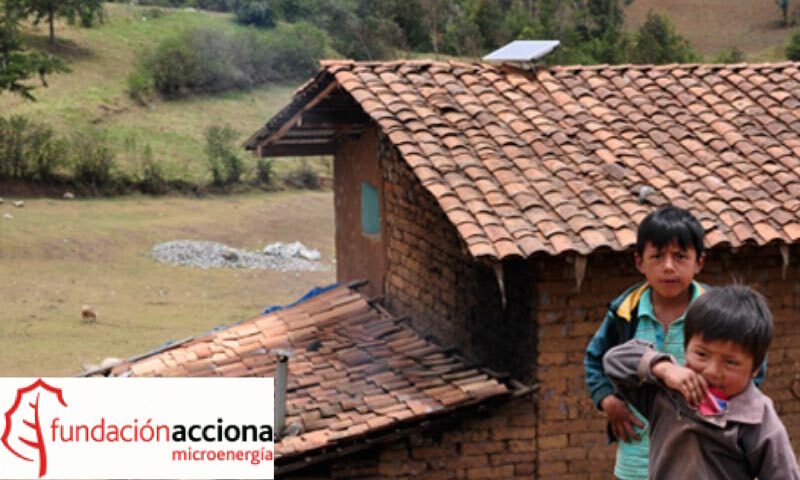 At a different scale…if you remember … Acciona MicroEnergía also launched a challenge to improve the quality of life of families living in isolated areas. Acciona Foundation strives for bringing electricity to populations in Mexico and Peru, and they were looking for a solution to improve the lifespan of lead batteries in photovoltaic systems. 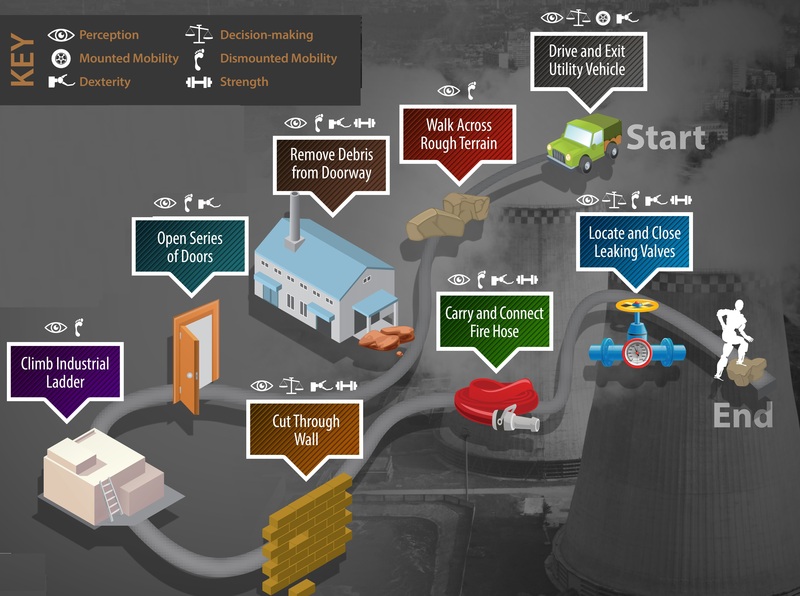 Even if awards were completely different, both DARPA and Acciona were looking for contributing to humanitarian needs! 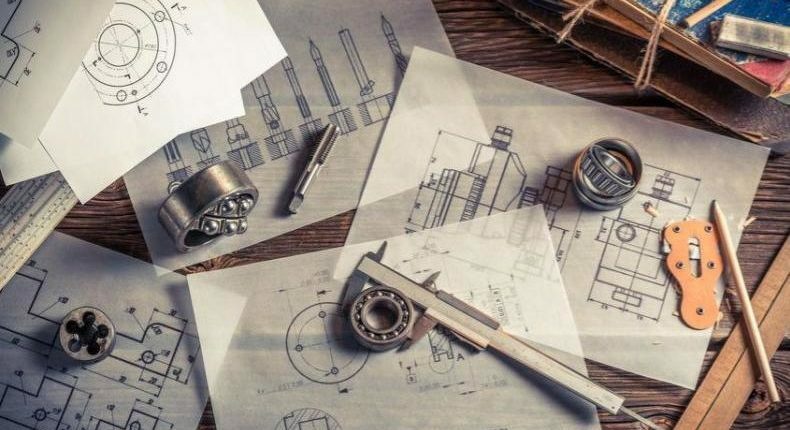 DARPA decided to challenge engineers from all over the world, to use their talent and skills to develop the best robot to enter areas too dangerous for humans, and reward the best solution! … Sounds familiar to you, right? 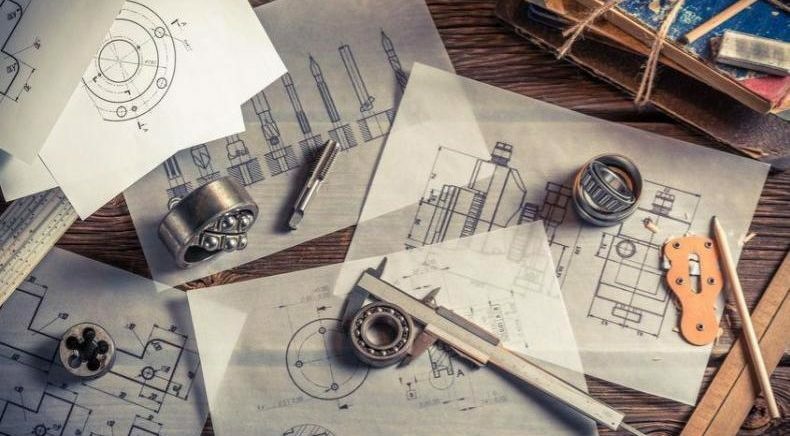 Moreover, engineers made teams to participate in the DRP and have more opportunities! You know what it is said… the more, the merrier! So…what do you think? Join our challenge, show us your talent and… why not? Make teams to have more opportunities to win!